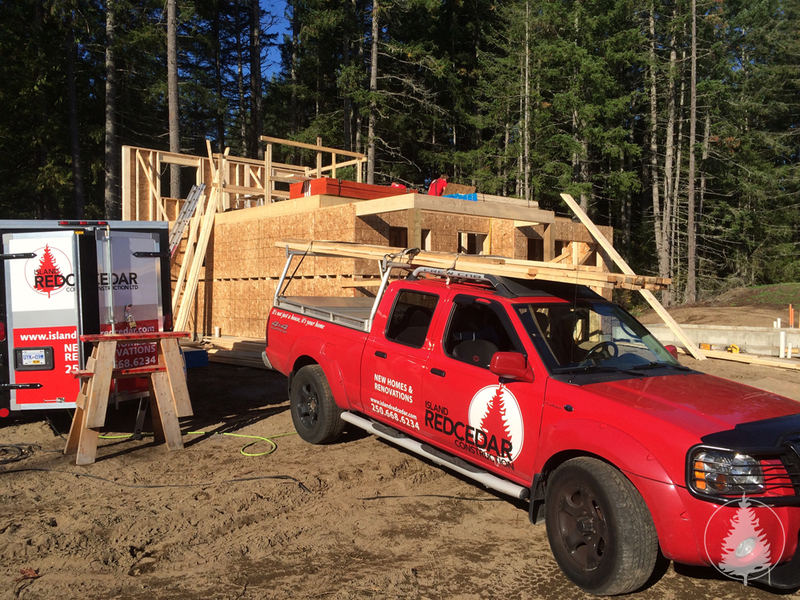 Extension Road — Island Red Cedar Construction Ltd.
We were asked to assist in the first phase of development by Habitat For Humanity in the building of two houses for local families. 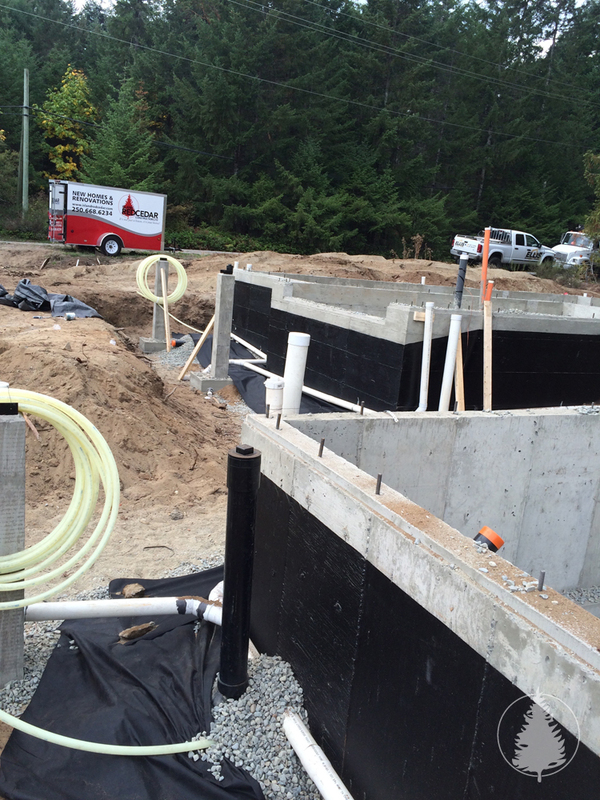 Through working with Habitat as well as the trades program at Vancouver Island University we were able to oversee the building of two homes to the lockup stage by organizing sub-trades and volunteers on-site as well as donating a percentage of the cost back to Habitat. An added bonus was being able to work with the families themselves as well as the first year carpentry students and Special Needs Introduction to Trades Program students on site. 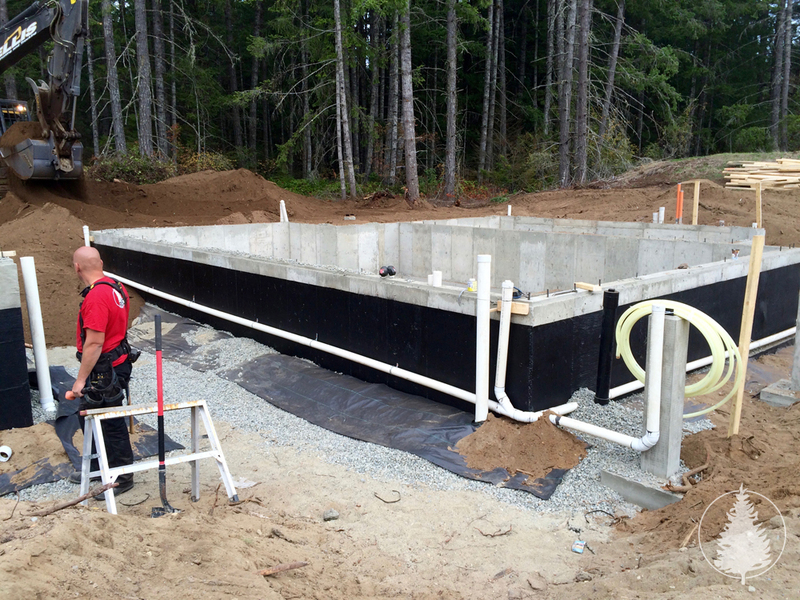 The whole team here at Island Red Cedar Construction thoroughly enjoyed their experience and look forward to working closely with Habitat for Humanity again in the future.